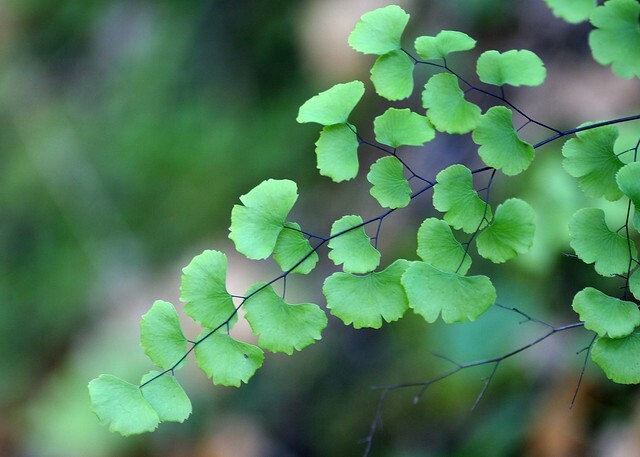 Adiantum jordanii California Maidenhair Fern | Flickr - Photo Sharing! Adiantum jordanii/California Maidenhair Fern taken in Shiloh Ranch Regional Park, Sonoma County, California. pinkie611, B Zhou, Joan McLemore, and 4 other people added this photo to their favorites.